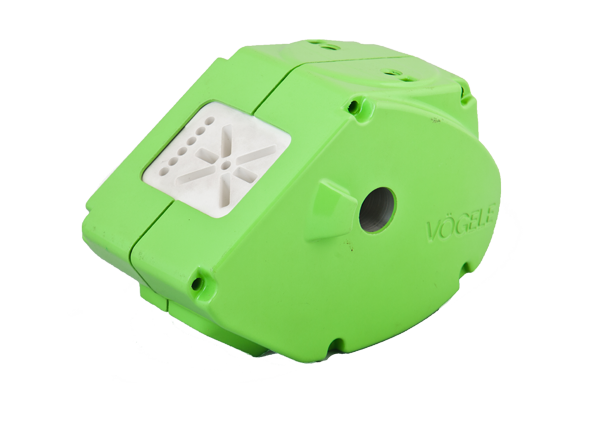 Due to our extensive experience we have the ability to design and built high requirement molds. 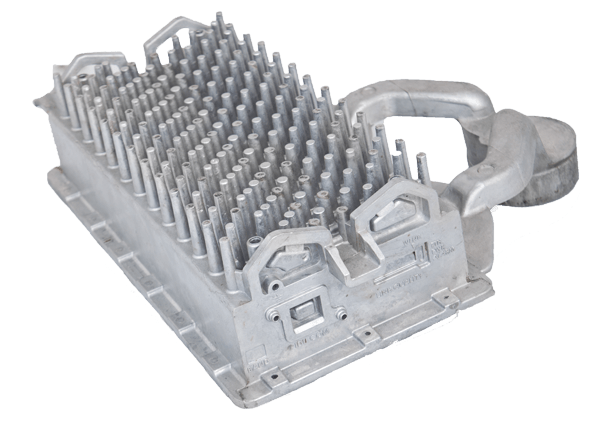 We have built hundreds of high volume, tight tolerance molds. With a "Lean" work cell production process, Voulgarelis Tooling has the capability to handle your production runs in the most efficient and cost effective manner. Dimensional evaluation is being done in all stages of mould production with our high precision measuring equipment.